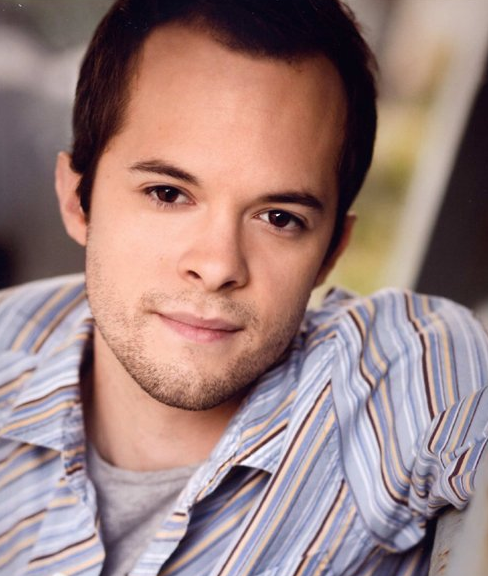 Actor Neil Grayston is best known for his role as Douglas Fargo on SyFy channel’s popular show Eureka. Neil took a few minutes from his busy schedule to hang out (and geek out) with me. We talk about Eureka, of course, and run down some rabbit trails.